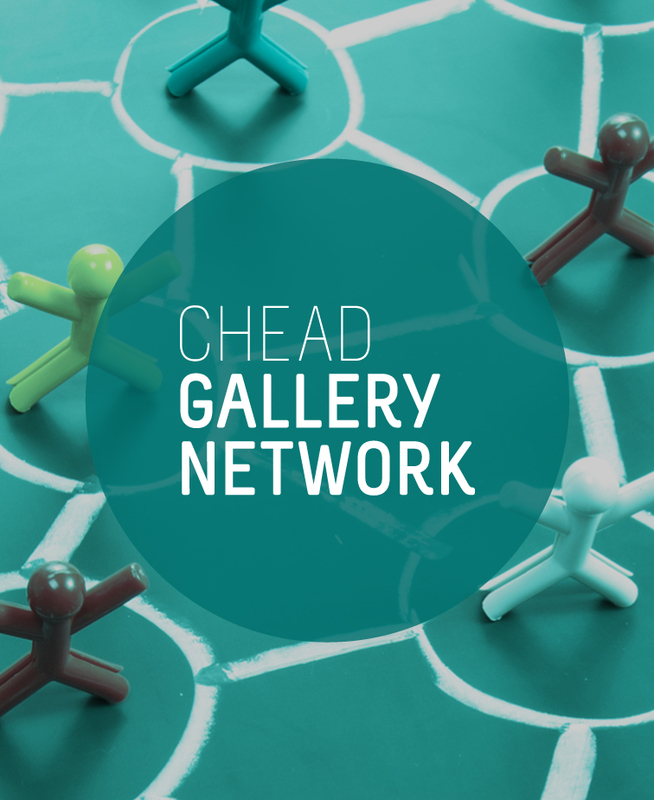 This meeting follows on from the CHEAD Gallery Network Symposium which took place at Falmouth School of Art in November last year where a network mapping exercise produced these outcomes. This meeting will take place in Bath and attendees will have an opportunity to hear from Holburne Museum Director, Chris Stephens and also have an opportunity to view the State Rooms collection at Corsham Court as well as the Jerwood Drawing Prize. This meeting will take place in Bath and attendees will have an opportunity to hear from Holburne Museum Director, Chris Stephens and also have an opportunity to view the State Rooms collection at Corsham Court.